Member of VMRO-DPMNE. 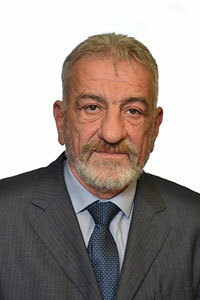 Born on 16.7.1956 in Skopje. Macedonian. Graduated from the Faculty of Security, Zagreb, Croatia.